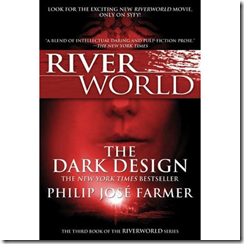 The third installment of the original and the 2nd book in the TOR reprint of the Riverworld series by Phillip Jose Farmer. The main characters in this one build a couple of airships and a helicopter to make their way to the Tower at the top of the world. It ends in disaster for most involved. Sabotaged by several members of the different crews that turned out to be agents. Really did not find this book as interesting as the first two. The characters were far removed and much harder to get close to. Nothing new is explored much in this episode in the way of religion. Shows how some on the river continue in the religious practices that they did during their original lifetime. 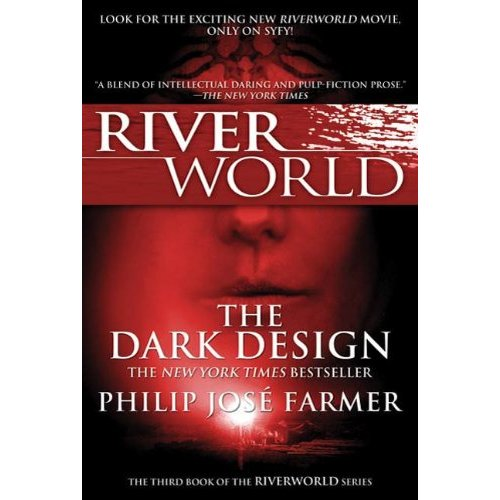 Others give it all up due to the fact that the Riverworld is entirely different then their religion ever predicted the afterlife to be like. Then there is the new religion that started by the influence of some of the agents or creators of this new world: the Church of the Second Chance who are pacifists and believe that the Riverworld was created to give mankind a 2nd chance to prove and ready themselves for the next level and for virtual immortality. The main characters are attempting to get to the tower at the top of the world in order to learn the truth about who created Riverworld and what it is all about. Some among them are agents who are trying to get back to the tower for their own purposes and taking measures to keep the rest of them out. All of the major questions in this series are still left unanswered.